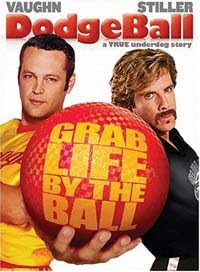 Anyone else feel that a great over-the-top comedy film could be made with a Kabbadi tournament as the central theme, kind of like DodgeBall. Well, I might have found just the right script for it! Turns out that an international Kabbadi tournament in Bhairahawa was not as international as some of the participants had expected. I myself was puzzled when first learning that a Kabbadi tournament in the absolutely nothing-to-do town would feature teams from Argentina, Norway and the USA. Looks like the whole thing was a sham to collect money from registration fees.